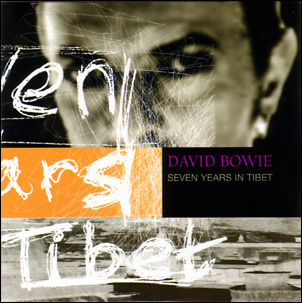 Seven Years In Tibet (Edit)/Seven Years In Tibet (Mandarin Version)/Pallas Athena (live). 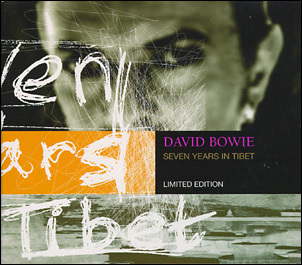 Limited edition digipack. 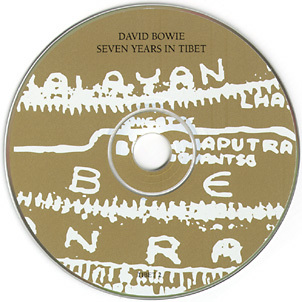 'Pallas Athena' was recorded live in Amsterdam, Paradiso, 10-06-97. 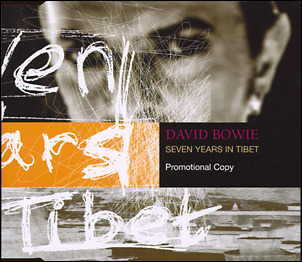 Seven Years In Tibet (Edit)/Seven Years In Tibet (Mandarin Version).